Cancer researchers and drug developers continue to say that although gene expression profiling has led to significant advances in cancer diagnosis and prognosis, in vivo animal models that allow translation of therapeutic strategies to the clinic are sorely needed. 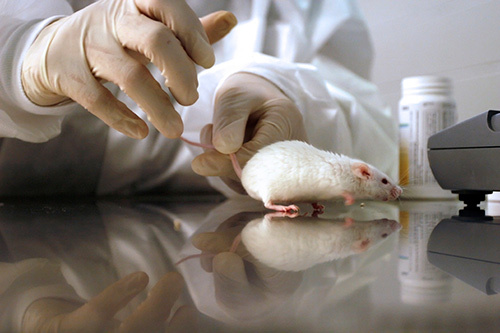 Used in research since the 1980s, xenograft models (PDX models) or avatars in which patient tumor samples are grown in immunocompromised mice have proven useful for drug screening and biomarker development. But investigators say that significant hurdles to adoption of the technology as a translational platform remain, including lack of tumor heterogeneity and genetic diversity, both hallmarks of human cancers. The models, they add, fail to replicate the natural tumor microenvironment critical to replicating tissue or organ-specific properties that contribute to tumor progression and modulate therapeutic response. Xenografts also may exclude the important interactions between immune and cancer cells during tumor initiation, maintenance, and metastasis. Other liabilities to avatar models that may limit their practical use in a research setting include low tumor take rates, slow tumor growth rate, and the need for multiple passages in mice leading to transformation of the original tumors’ character, thereby reducing reliability and making it difficult to get enough mice with tumors to produce statistically reliable results. Production of a tumor model may typically require three to six months, and in the meantime, scientists and suppliers readily say, patients may die of their disease.